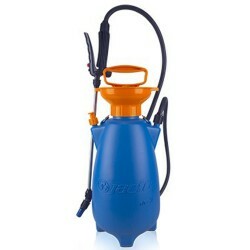 Safeguard your garden or crops against invasive weeds and pests with Rapid Spray’s range of weed and chemical sprayers. 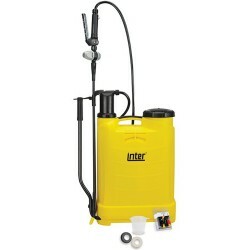 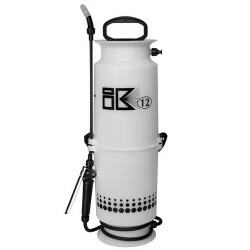 Built to the highest standards and made from quality components and materials, our sprayers are made to last. 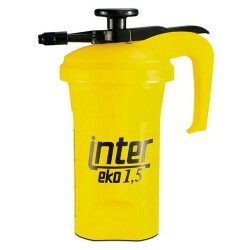 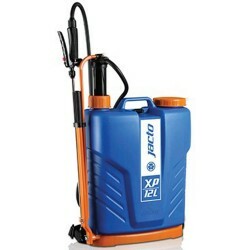 They’re also safe to use with fungicides, herbicides and pesticides. 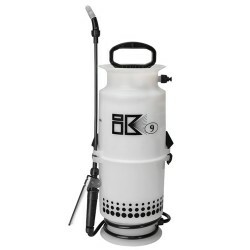 Designed with portability and operator comfort in mind, our range of weed and chemical sprayers provide effective mobile spraying solutions for use around the home, farm, workplace and industrial or public area cleaning. 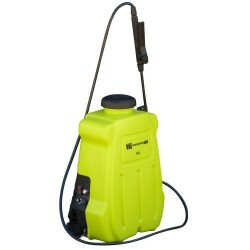 Easy to use and a breeze to wash and maintain, the Rapid Spray selection of quality sprayers make light work of any spraying task. 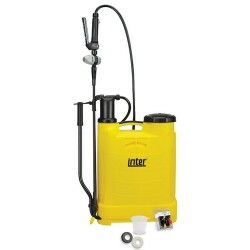 Whether pressurised by hand, with the use of our durable hand pump action, or by compression pump, our units deliver a consistent spraying pattern that adjusts to suit your needs. 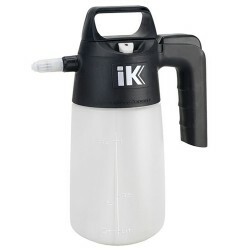 Simply rotate the nozzle or attach the appropriate spray tip to achieve the required spray pattern. 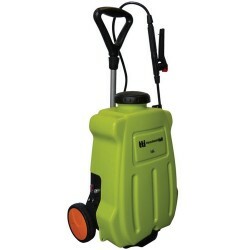 Our range of weed and chemical sprayers come in many shapes and sizes – from handheld compression sprayers and backpack sprayers, to ergonomic trolley sprayers. 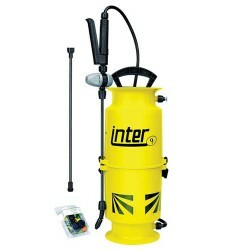 We also stock a number of industrial sprayers ideal for use in agriculture and industry (such as in cleaning, disinfecting and general maintenance) made from the toughest polypropylene and able to withstand the use of harsher chemicals. 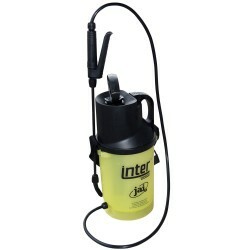 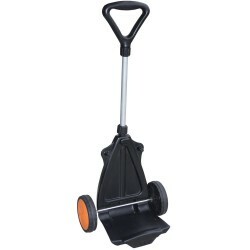 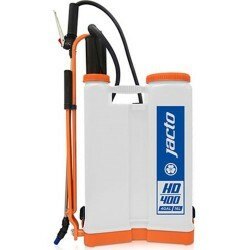 Most come with a lengthy attachable hose and a heavy-duty extendable lance, helping you spray those hard to reach places with ease. 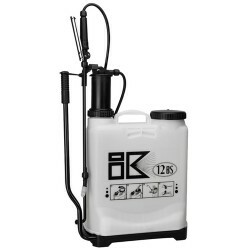 Keeping your garden or crops safe from weeds and other nasties, as well as performing a top notch cleaning job at home or at the workplace is made easy with the robust Rapid Spray range of weed and chemical sprayers.